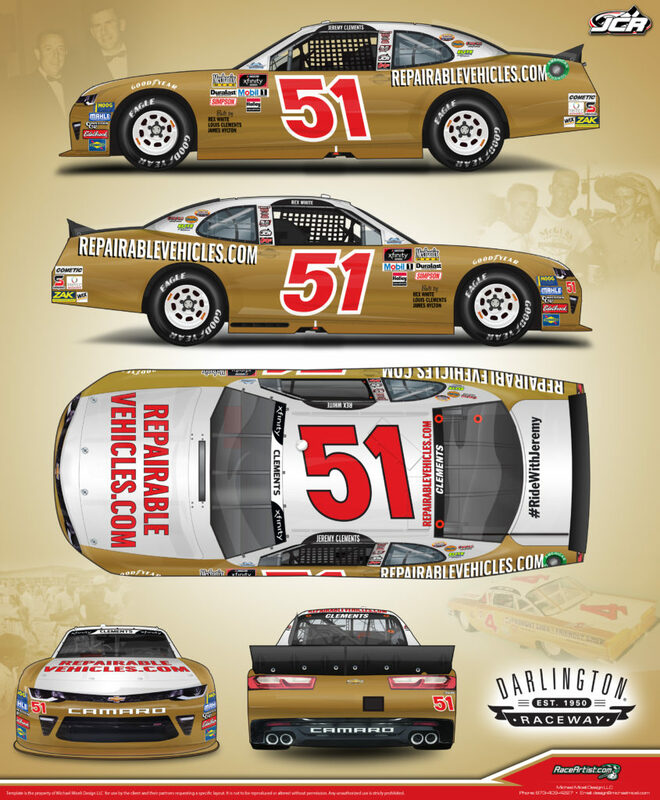 Spartanburg, SC – Jeremy Clements Racing is excited to announce that they will run the 1960 Cup Champion Rex White’s “Gold Thunder” paint scheme in the VFW200 at Darlington Raceway “Celebrating 7 Decades of NASCAR” Labor Day Weekend. RepairableVehicles.com will fuel the #51 Camaro SS to honor not only White but moreover, Jeremy’s Great Uncle Louis Clements. 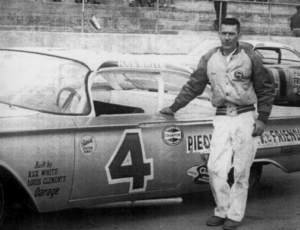 Louie Clements was a renowned engine builder and crew chief in the late 50’s and 60’s and in 1959 partnered with Rex White to form White and Clements Racing. From 1959 to 1962 White and Clements Racing accumulated 26 Cups wins. Topped off by winning the 1960 Grand National Championship with 2015 Hall of Famer inductee Rex White behind the wheel. 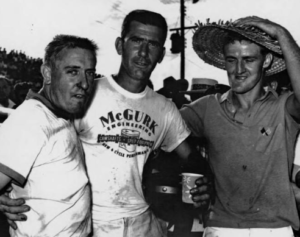 During that time Louie won multiple Mechanic of the Year awards, won the first Pit Crew Challenge in 1962 and they also hired James Hylton who went on to win the NASCAR 1966 Rookie of the year. With this being the VFW 200 this also holds special remembrance as both Louie and Crawford were veterans of World War II. “It’s so awesome to honor my Great Uncle Louie (Clements) this year as he had a great impact not only on our family racing history but also NASCAR,” stated Clements. “Darlington is one of my favorite tracks and what better way to pay tribute on throwback weekend by sticking with Family Tradition.” Clements went onto say. This is the fourth year that Darlington will hold NASCAR throwback weekend. Jeremy will make his eighth career start at the famed raceway. Fans are welcome to join JCR again this year with our #RideWithJeremy Fan car. Please see Jeremy Clements Racing on Facebook or www.jeremyclements51.com for more details.